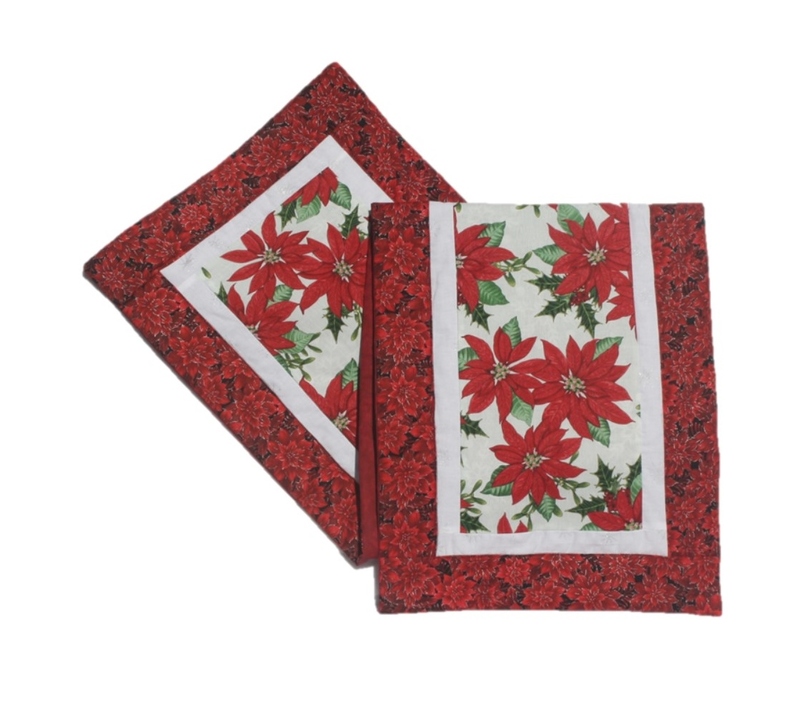 This Elegant Poinsettias handmade table runner is just the right touch for the winter holiday. Poinsettias against a soft background surrounded in holiday colors captures feelings of traditions and beginnings. Make your Winter Holidays Special and Remarkable. Spend the winter holidays with your dearest family and friends. We created the wonderful handmade table topper so you can make this year’s holiday season one of your favorites. This easy yet elegant addition to your décor will boost your spirits and look great year after year. 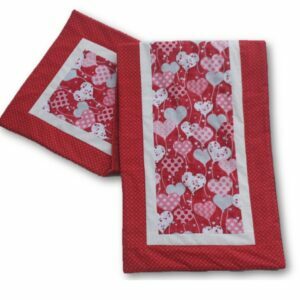 Dining Room – This table runner is a great start to decorating your table. 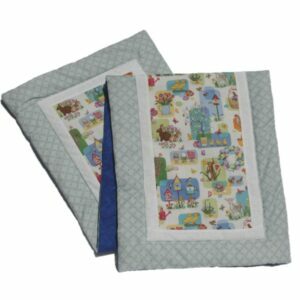 Use it as part of your table scape or just in the center of your dining room table or on the buffet. P.S. We have pillows too.